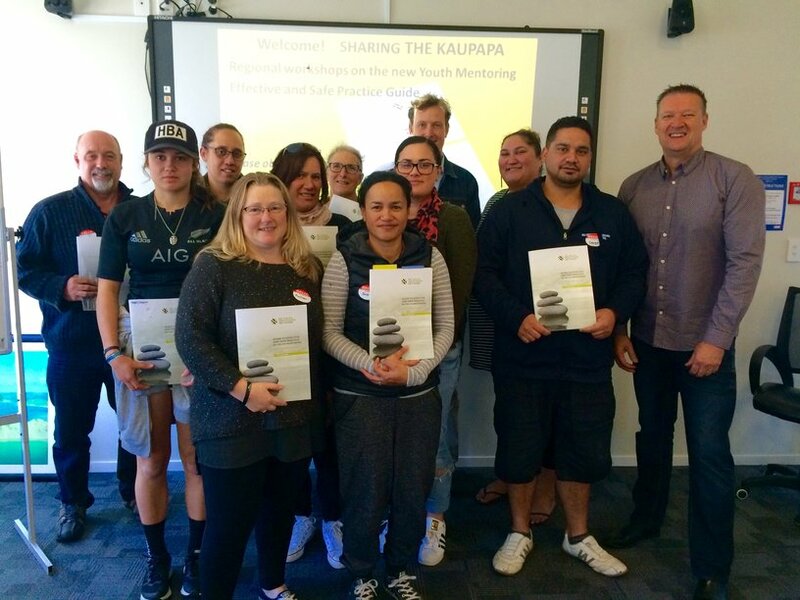 Regional workshops on the new Guide to Youth Mentoring - just 4 more to go! We are nearing the completion of our regional workshop series on the new Guide to Youth Mentoring with just 4 more to go. Over the last year we have delivered 14 of these around the country with our latest ones being in Hokitika and Gisborne. Thanks to significant funding support from The Tindall Foundation we have been able to make these really accessible with 374 people attending them so far. Many participants are telling us that the opportunity to network and establish connections with others in the community, and at the same time gain a better understanding of what is involved in youth mentoring is just awesome. Registrations are now open for Wellington, West Auckland and Invercargill and will be opening soon for Blenheim so be sure to keep an eye on our website or 'like' our facebook page to keep up to date. There are two very interesting blogs from Jean Rhodes at the Chronicle this month that I want to share with you.